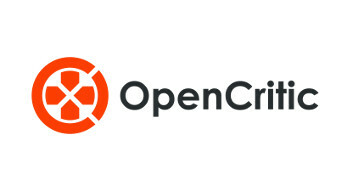 We’ve waited long enough and it’s now finally happening (no, this isn’t an April Fools’ joke). 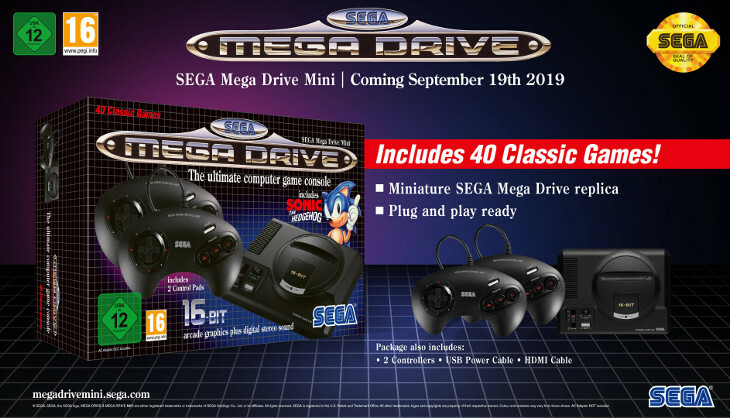 SEGA has officially revealed that they will be launching their very own classic mini SEGA Mega Drive console worldwide on 12 September this year. The console will come with everything that you can expect from these mini consoles, including two controllers. 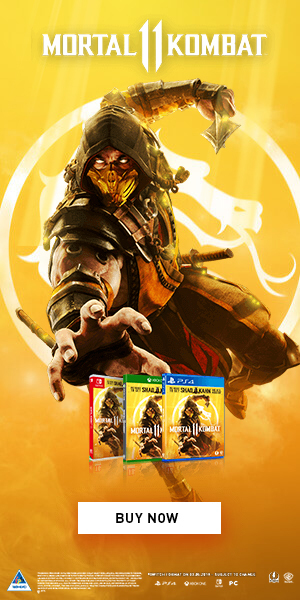 The only drawback is that the controllers won’t be 6-button versions, so don’t expect to see the likes of Mortal Kombat or any game that plays better using the 6-button controller, making a showing. An HDMI and power supply cable will also be included in the box. With there being so many various Mega Drive classic bundles on various formats, it might not quite have the impact the NES or SNES mini had, but it’s a nice bit of nostalgia for those who grew up in that era. Also, this is being created in-house by SEGA. 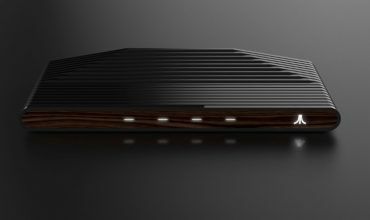 So, expect the sound quality to be much better than the previous unofficial Mega Drive mini consoles. It’ll retail for £69.99, which means you can expect it to sell for around R1600, should it come to South Africa. 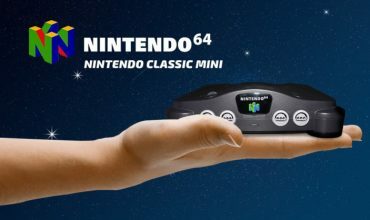 Could an N64 Classic Mini console be on the cards?